LOCATION! 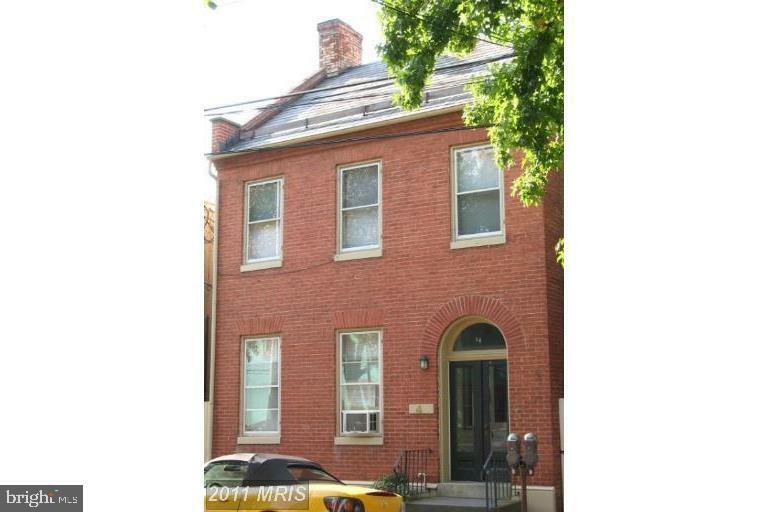 Live in walkable downtown Frederick! Cute apartment with wood floors and a balcony! Very small kitchen. No pets and no smoking. Income minimum requirement is $2, 600 per month. $25 application fee per adult.